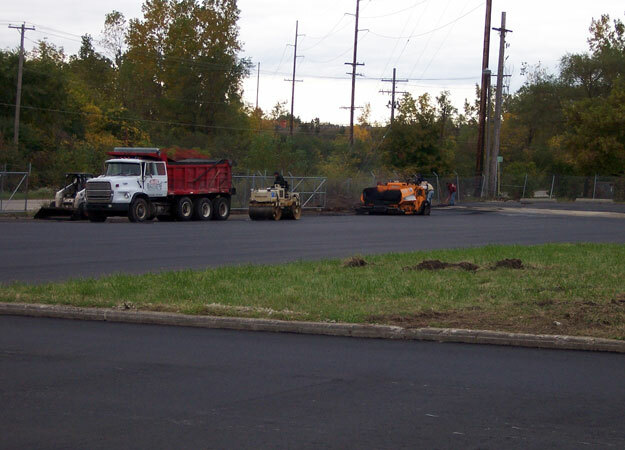 Asphalt Management Inc. is your full-service asphalt maintenance and repair contractor. 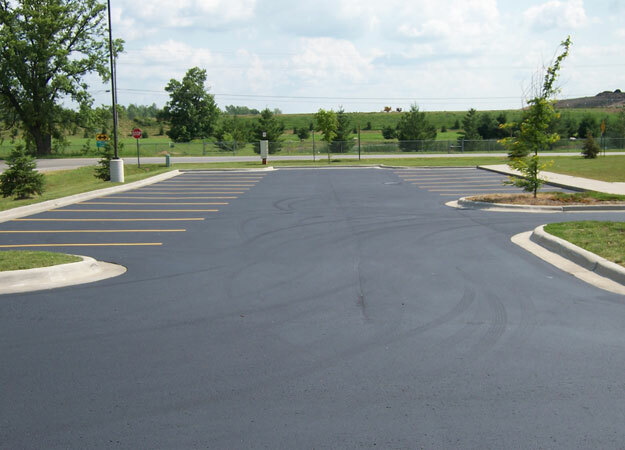 We can handle all your needs, from the planning phase to the work itself, to upkeep through the years to be sure your concrete has a long life, to keep your lot free of debris and snow seasonally. 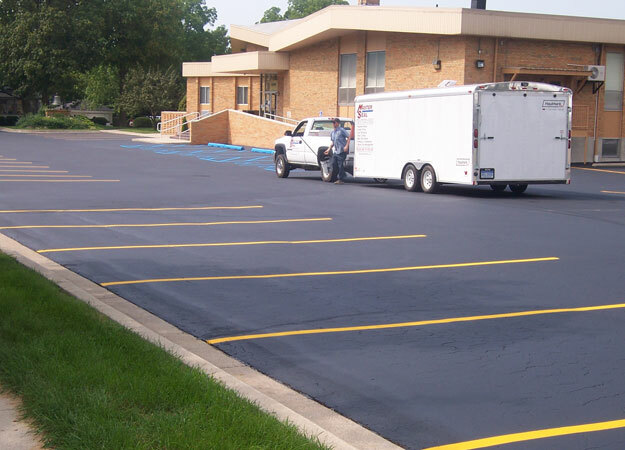 From infrared asphalt patching to crack filling to total asphalt removal and replacement, we can scale your plan for your needs and your budget. 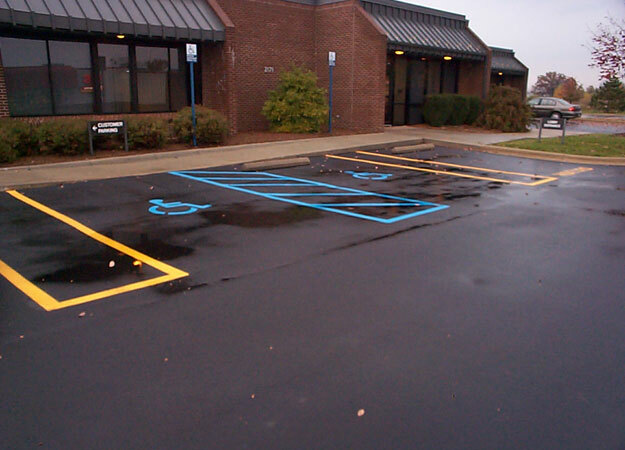 Call us today at (810) 659-5400 and we’ll send out one of our experts to examine your lots and drives and create a personalized report and plan for your property. And when we get to work, we keep your customer needs in mind to ensure safety and convenience during maintenance and repairs, with appropriate signs and barriers. We take pride in providing you with the highest quality products and latest technologies. 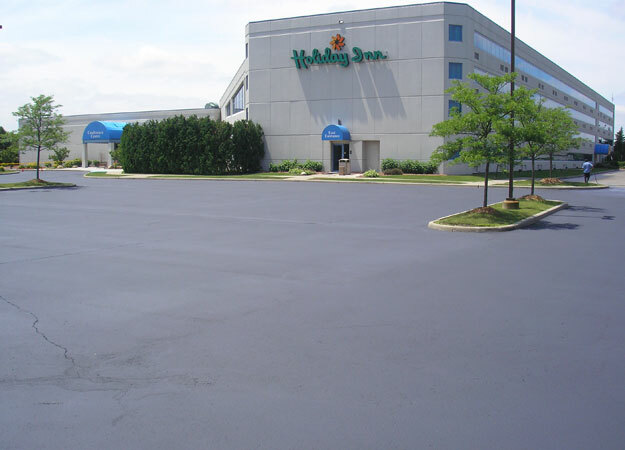 We have worked hard with our clients to grow a solid reputation in the community for high standards and service throughout the mid-Michigan area. 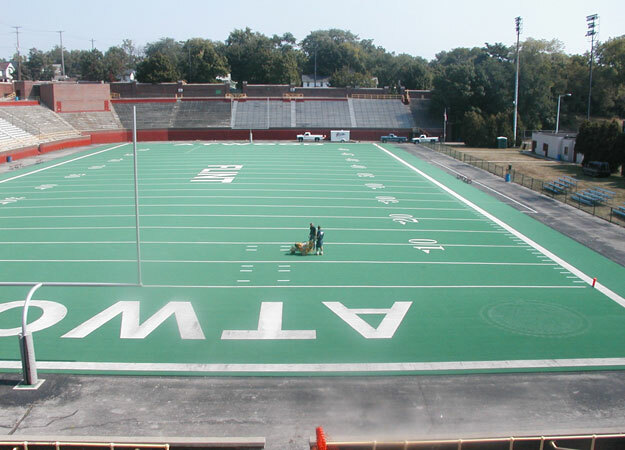 before and after photos, or learn more about us.